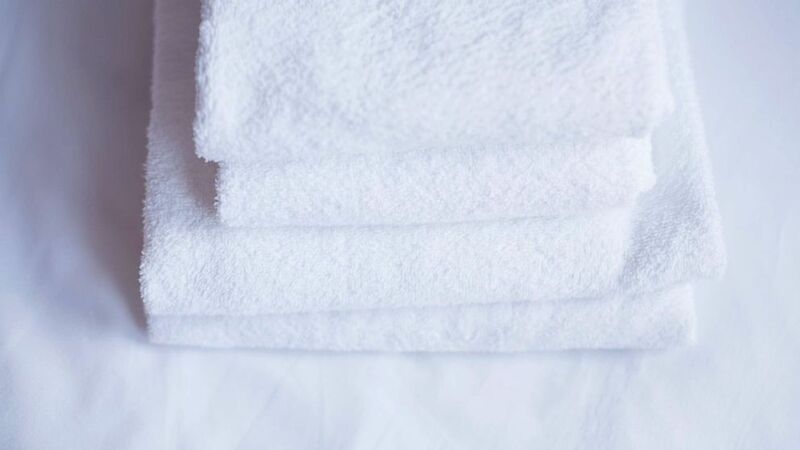 Twitter is currently obsessed with... bath towels? It is a truth universally acknowledged that a social media platform in possession of too little content must be in want of something mindbogglingly ridiculous to fill the void. Thus has Twitter become obsessed in the past 16 hours or so with... bath towels? That seems like a lot of linen in general, but Ali's tweet raised more urgent epistemological queries for Twitter: What is a 'bath towel'? What is a 'bath sheet'? Is there a difference? Is a bath towel also a beach towel, and if not, why not? What's happening? In conclusion, Happy Presidents' Day.